Aruba is a tiny island paradise with so much natural beauty and rich culture to explore. 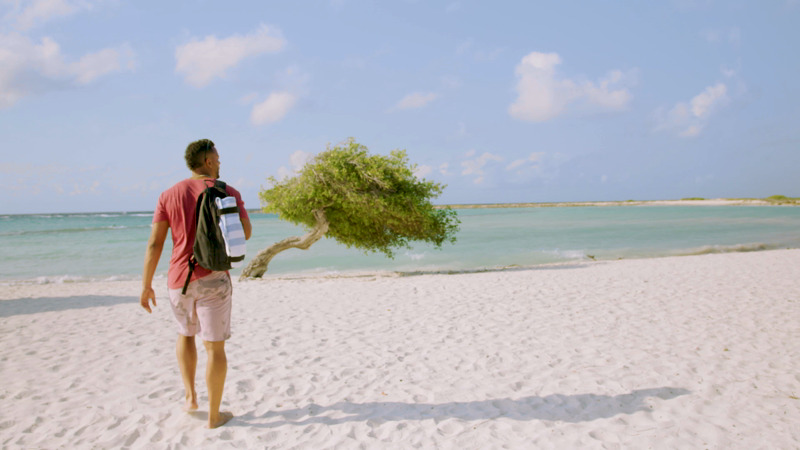 Let Aruba local, and All-Star Boston shortstop, Xander Bogaerts show you some of his favorite spots and local experiences on One happy island. Take a stroll with Xander through his hometown San Nicolas, also known as “Sunrise City” by the locals. Get a personal tour of the X-Man’s extra special spot, Baby Beach, with soft white sand and crystal-clear water.  Xander takes some swings and takes you on a tour of Aruba. With a little help from some local Little Leaguers! Our island paradise has so much natural beauty and it’s all so easy to explore! I start the day at my favorite spot, Baby Beach. The warm water is great for the muscles. Next stop, nearby San Nicolas, my hometown. There’s a relaxed vibe, and an amazing local art scene. After a day of exploring, Zeerover in Savaneta is a favorite with the locals and visitors…hey, everyone’s a fan of fresh fish! At sunset, I walk the coastline of Seroe Colorado and watch the waves crash against the cliffs. The Dare To Dream Foundation is Xander’s non-profit organization with a focus on young baseball athletes in Aruba, giving them support to become professional baseball players.